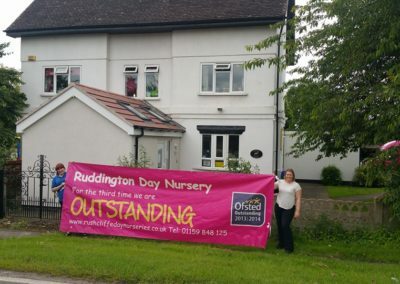 Situated in green belt countryside between Ruddington and Wilford, Ruddington Day Nursery is easily accessible from all areas south of Nottingham. 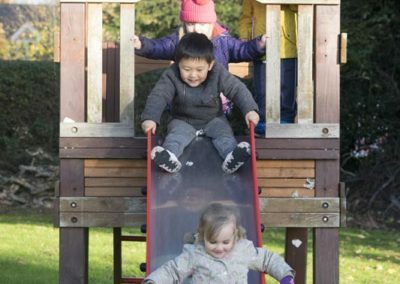 Our two acres of outdoor play space give us a unique learning environment. 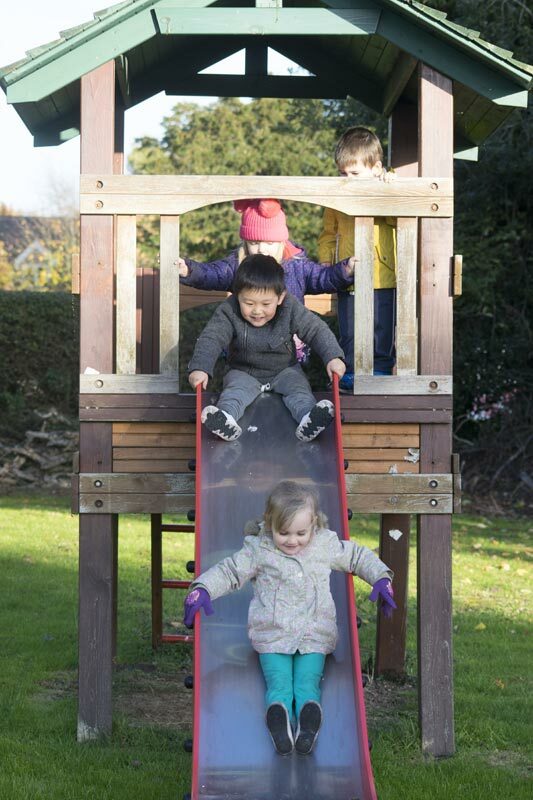 Our nursery is perfect for fresh air, exercise and fun! 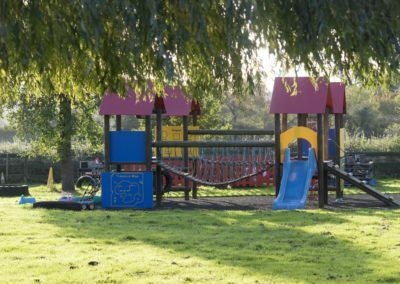 We are open from 7.30am to 6pm 5 days a week and for 52 weeks each year, closed only on statutory Bank Holidays. 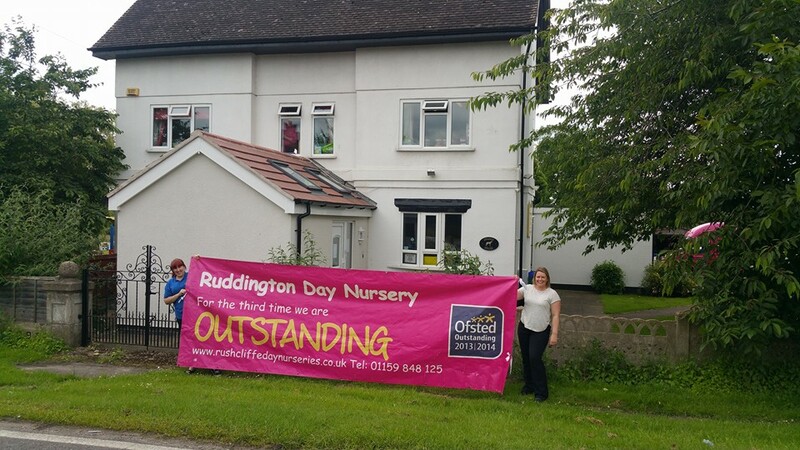 Ruddington Day Nursery was our first setting, opening its doors in 1999. 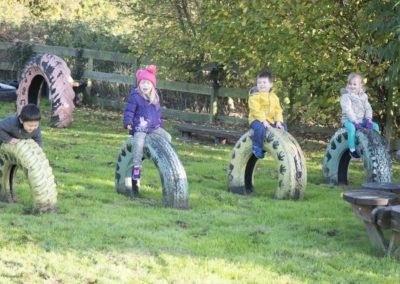 Our countryside location is surrounded by fields and we are fortunate to have large outdoor play areas and a range of equipment to help to promote all areas of development, to enable children to take risks and develop self-esteem and confidence. 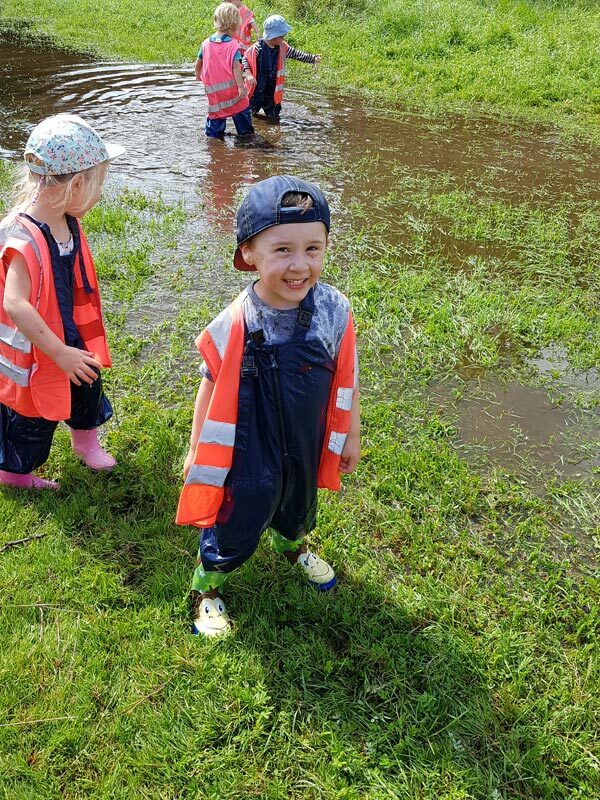 Our children enjoy being outside whatever the weather, exploring their natural surroundings in the sun, rain or snow! 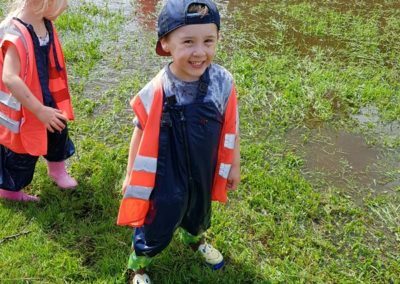 There is no bad weather at Ruddington Day Nursery, only bad clothing, the children wear waterproof clothing to stay as dry as possible. 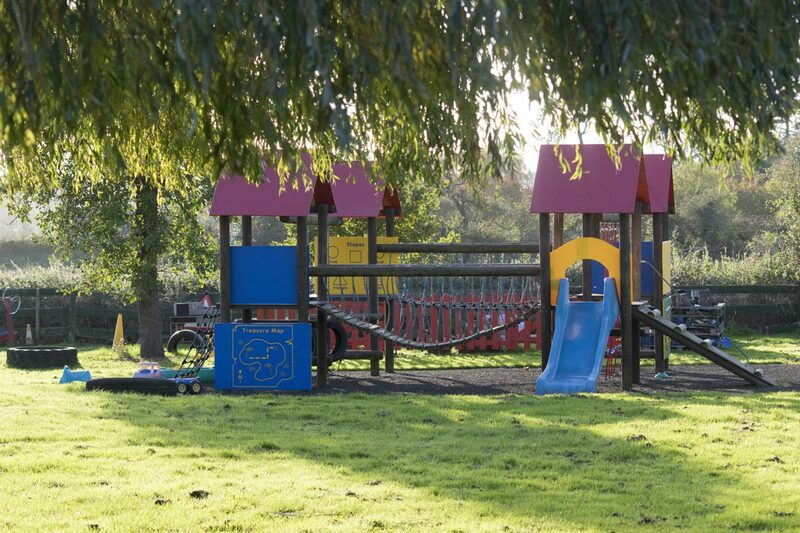 We have separate areas for outdoor play for each age group, securely fenced with childproof gates and doors, we provide free flow access from all the ground floor rooms. 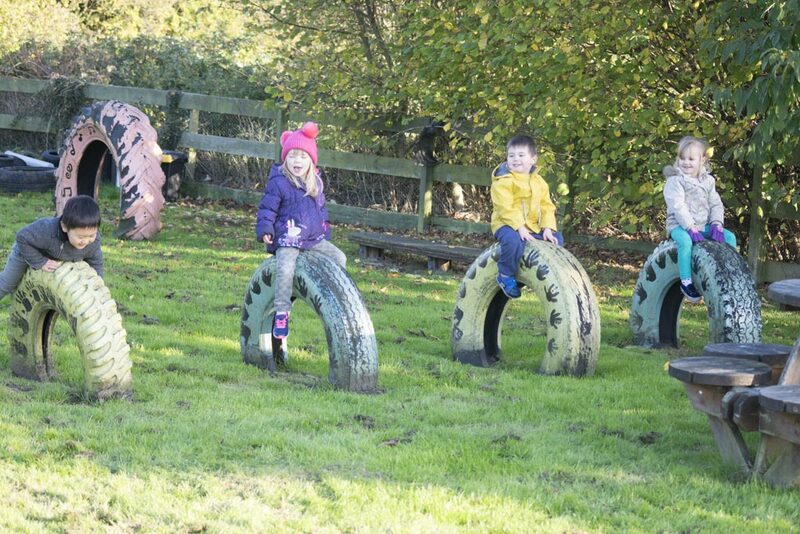 We are a very outdoors setting, where children can build and create, imagine and learn in the fresh air. Our babies sleep outside too – in a range of coach built prams. 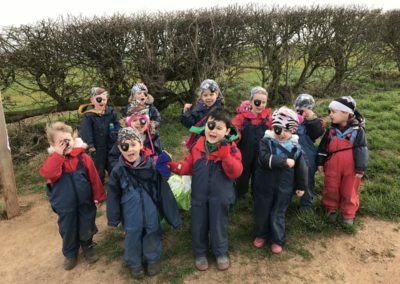 They are warm, safe, exposed to lots of fresh air and sleep like babies! We host lots of celebrations that involve parents too – at Christmas we hold our Nativity in the local church, St Peters in Ruddington, we go to the pantomime in Nottingham, our Easter celebrations include an Easter Bonnet Parade, egg hunt and egg rolling competitions, we have an annual Sports Day in the summer – including Parents Races! 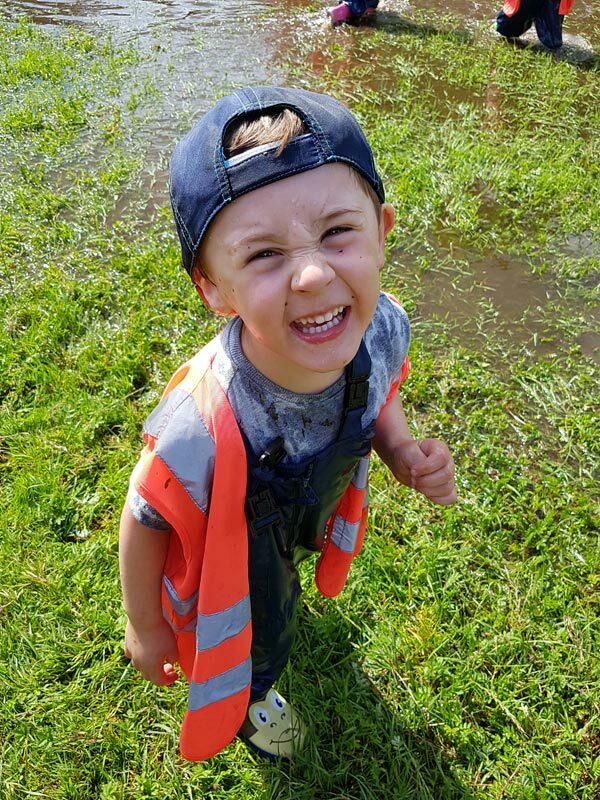 Our Summer Graduation celebrates all our children who leave us to go to school each year. 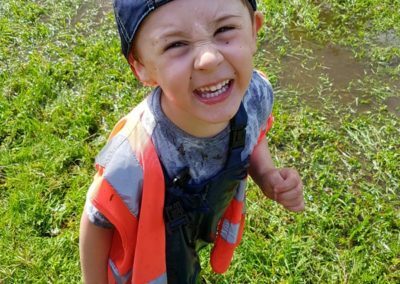 We hold an annual Summer BBQ to raise money for Rainbows Children’s Hospice which is usually attended by parents and children past and present.